For some reason Brazilian do not appear to survive long here in Dublin even though there is a huge Brazilian community. I do not know when the Taste Of Brazil ceased trading but I only noticed today that it is no longer in business. 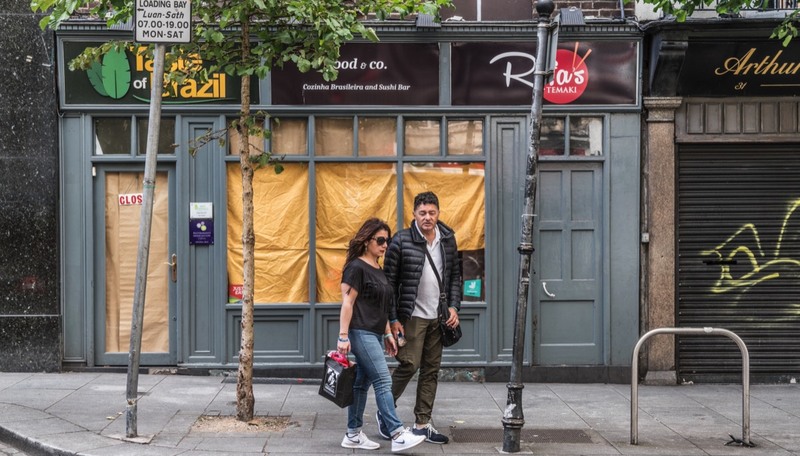 O Restaurante "Taste of Brazil" informa a todos seus clientes e amigos, que está encerrando suas atividades na " 32 Parliament Street, temple Bar, Dublin 2", e que em breve publicará novo local e data de abertura.